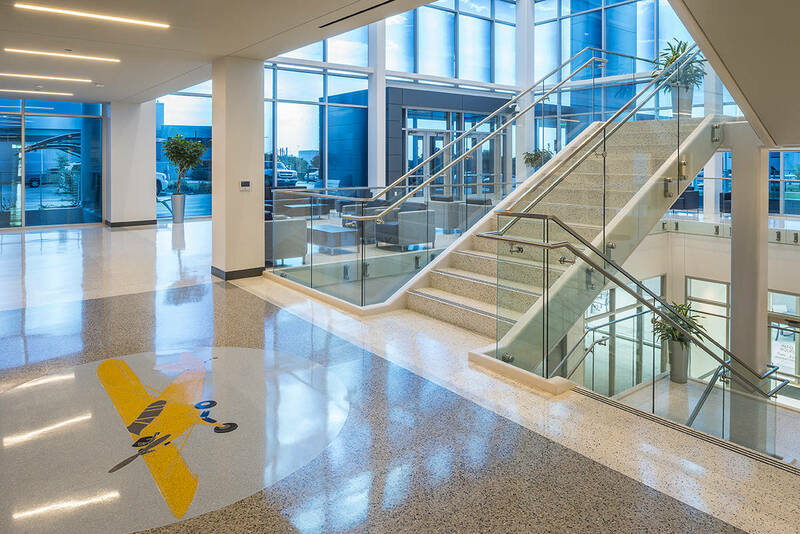 Imperial Construction was selected as the general contractor for the expansion and renovation of the terminal building at Meacham International Airport in Fort Worth, Texas. 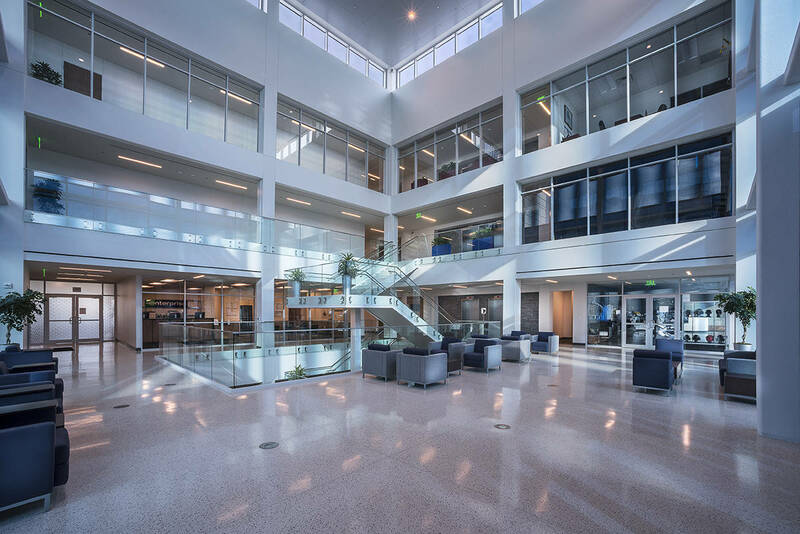 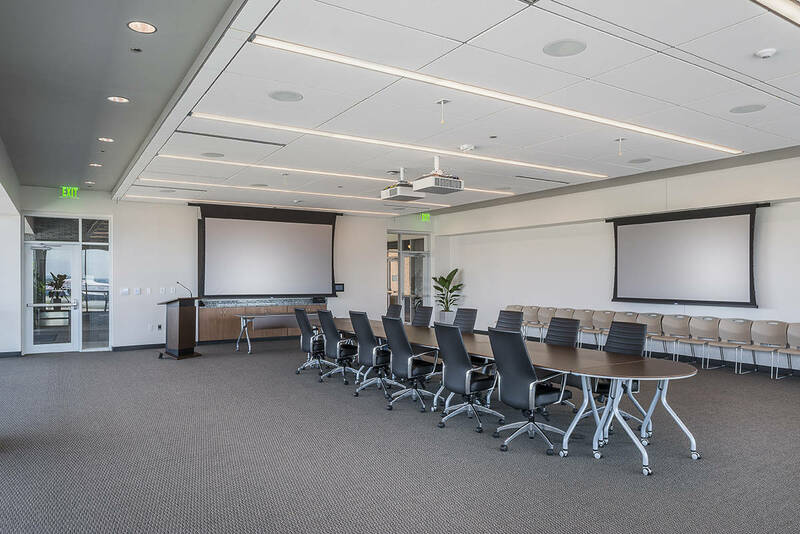 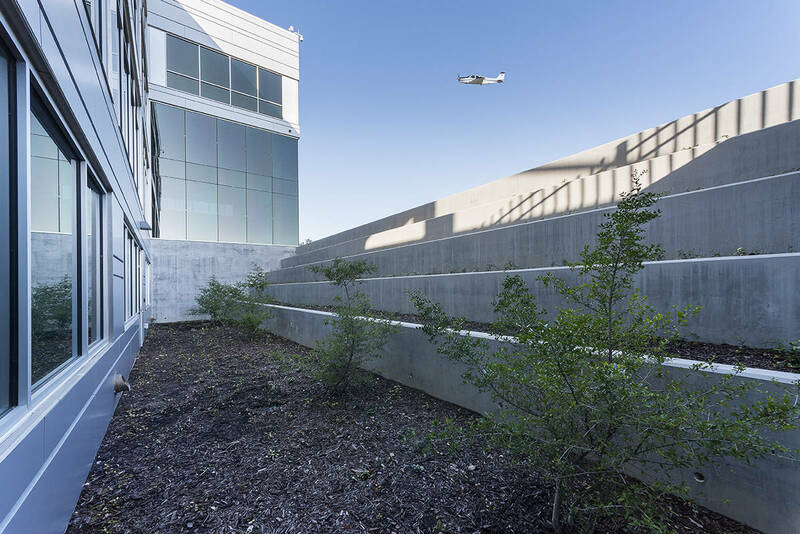 Scope included a new 85,000-SF administration building which included a 23,000 SF third story addition to the 50,000 SF two story existing facility. 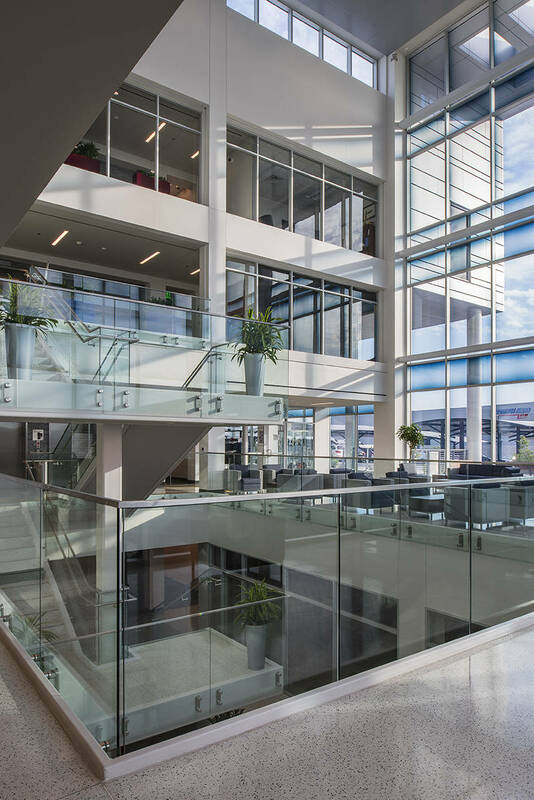 The existing building was gutted, part of it was demolished and a third floor was added to meet future tenants’ needs. 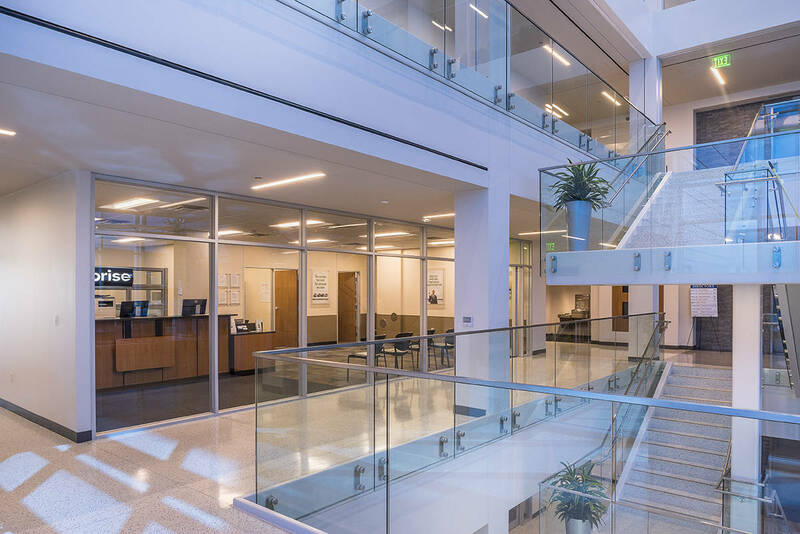 The renovation project addressed many deficiencies, including outdated heating/ventilation and air conditioning systems, cooling towers that were under constant repair, lack of fire protection in certain areas and Americans with Disabilities Act accessibility concerns. 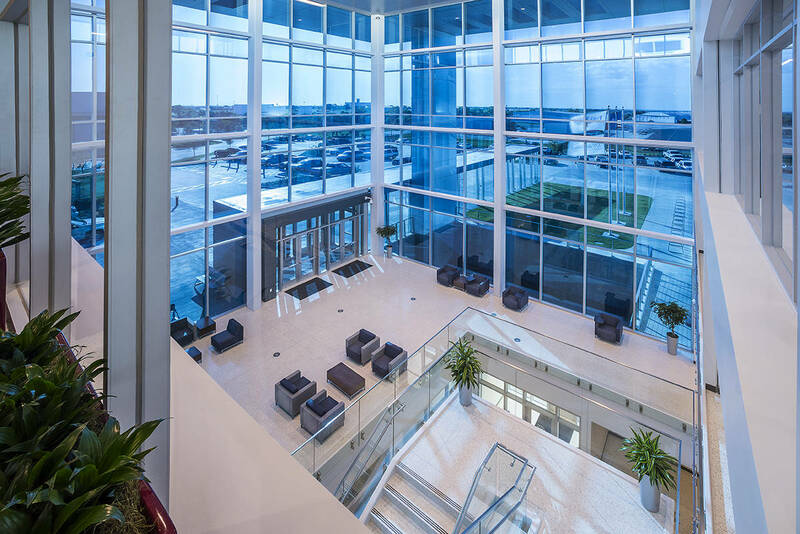 Other work included a new entry lobby, parking enhancements, office space finish out and energy-saving glass that adjusts automatically with the sun. 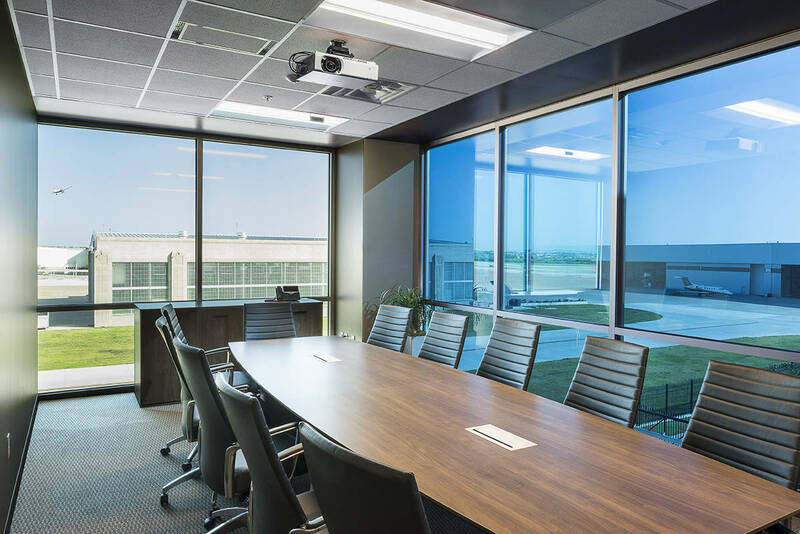 A Customs facility was also added to the renovation with bombproof walls and bulletproof glass.